We want to hear about exceptional customer experience stories. We encourage our people to demonstrate our strong values in helping achieve your ambitions. We would be grateful if you could spare a couple of minutes and give our team members the recognition they deserve. Independently judged by an international organisation The WOW! Awards. 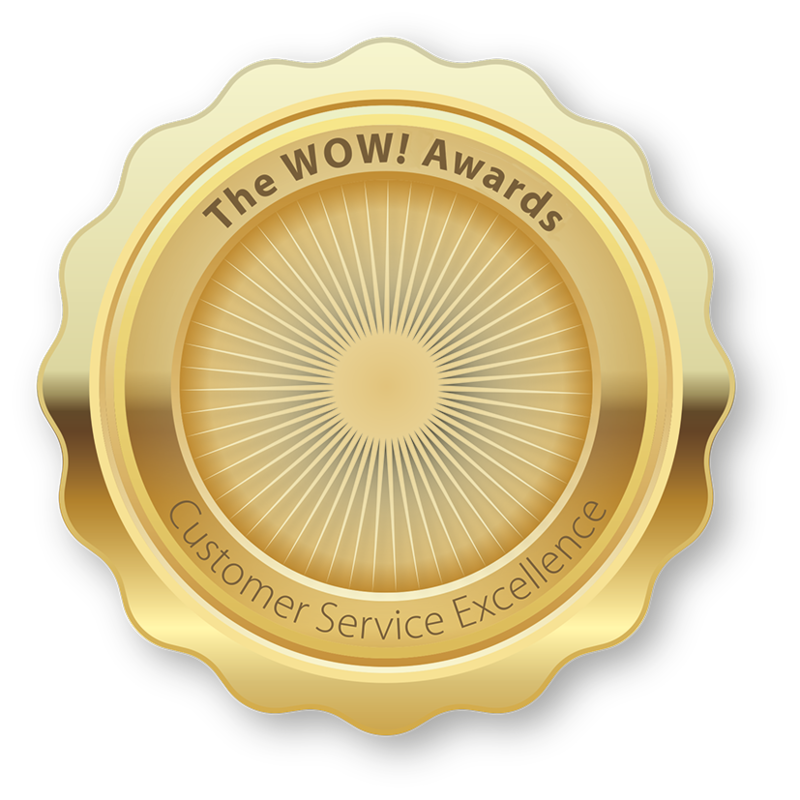 Recognising Customer Service Excellence The WOW! Awards working closely with JLL Property and Asset Management Australia. Only your name and nomination will be published on our 'Recent Nominations' page. Your personal information is secure and will not be passed on to any third party or used for any other purpose.